Ballet Academy of Moses Lake presents this timeless ballet enjoyed by families all around the world. The origin of the Nutcracker, a classic Christmas Story, is a fairy tale ballet in two acts centered on a family’s Christmas Eve celebration. Alexandre Dumas Père’s adaptation of the story by E.T.A. Hoffmann was set to music by Tchaikovsky and originally choreographed by Marius Petipa. It was commissioned by the director of Moscow’s Imperial Theatres, Ivan Vsevolozhsky, in 1891, and premiered a week before Christmas 1892. Since premiering in western countries in the 1940s, this ballet has become perhaps the most popular to be performed around Christmas time. The story centers on a young girl’s Christmas Eve and her awakening to the wider world and romantic love. 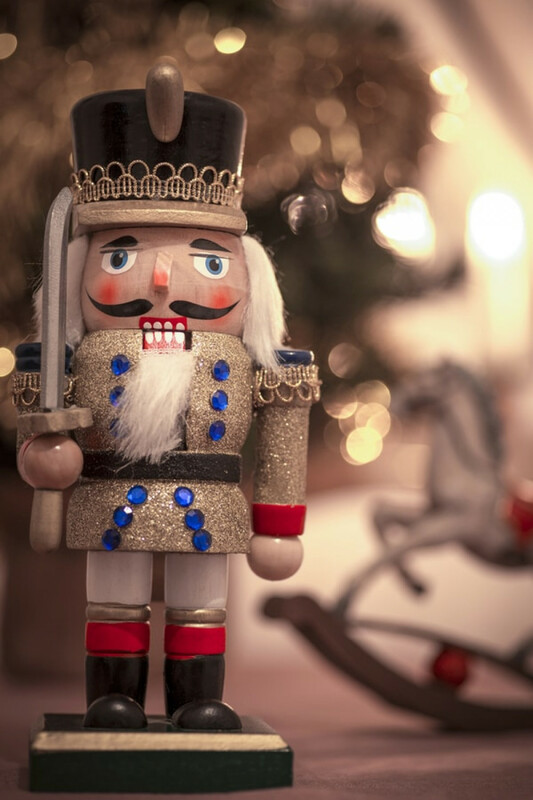 The composer made a selection of eight of the more popular pieces before the ballet’s December 1892 premiere, forming what is currently known as the Nutcracker Suite, Op. 71a, as is heard in Moscow Ballet productions. The suite became instantly popular; however, the complete ballet did not achieve its great popularity as a Christmas performance event until almost 100 years later. Nutcracker ticket sales are on sale now. Tickets are $12 for premiere seating and $10 for general seating. You are only able to purchase tickets online on our website.